Back to her indie-roots, with her husband Aaron Taylor-Johnson (the star of her first feature Nowhere Boy) alongside her once again to star and co-writer, they adapted James Frey’s A Million Little Pieces into a new film which premiered at the Toronto International Film Festival. 'Out of the Blue' star Patricia Clarkson at TIFF: "We need more female critics"
This understanding of the direct connection is part of the reason director Carol Morley was compelled to make her own version of Martin Amis' 1997 novel "Mystery Train." Premiering at the Toronto International Film Festival, Out of the Blue stars Patricia Clarkson as Detective Mike Hoolihan. The only human beings for miles, the two women develop a close but contentious relationship, made all the worse by the fear that something supernatural is among them. I spoke with the film’s writer, director, and leading actress Gerald about creating historical accuracy in genre and joining what has traditionally been a boys club. Since being announced as Amma Asante’s follow-up to A United Kingdom, the British director best known for her 2013 film Belle has been fighting the immediate controversy for her new film, Where Hands Touch. Exploited and imprisoned for life, Nyoni was particularly interested in the practice in Zambia, a traditionally matriarchal society. While dealing with a heavy human rights issue, Nyoni’s I Am Not a Witch using aspects of fairytales and satire to tell the story of a child accused and brought into one of these communities. 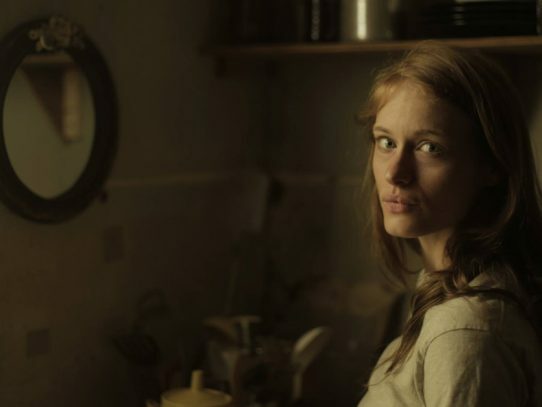 A dark, modern fairytale, the film is also remarkably personal for Mosley, dealing with the aftermath of family trauma and the loss of her brother. 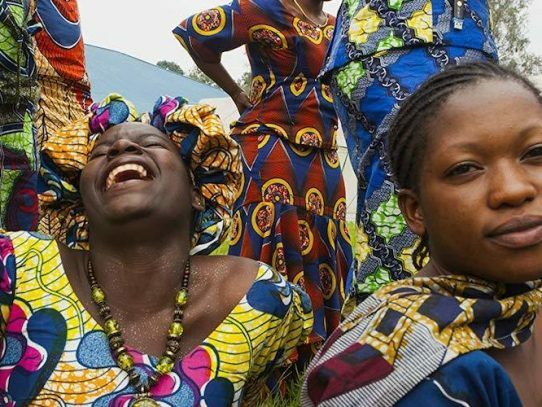 Documentarian Jane Mukanilwa followed the first year’s “class” of women, documenting both their unthinkable stories of violence, as well as their remarkable steps made towards recovery at City of Joy.